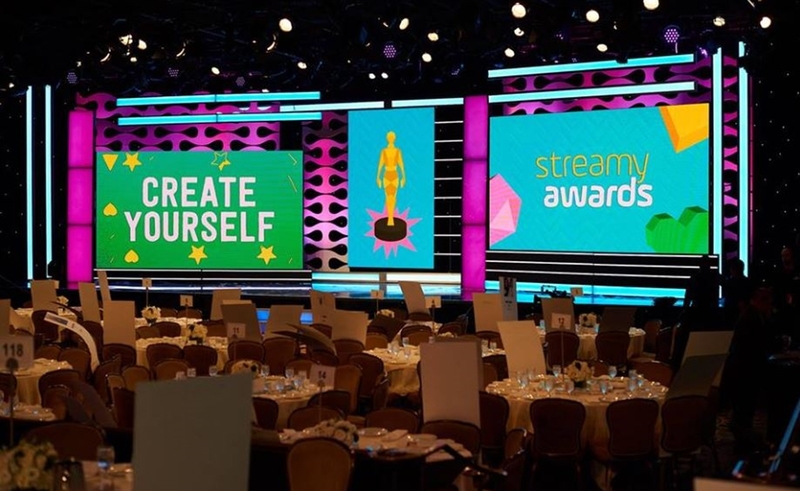 At the inaugural NewFronts West event to be held this October in Los Angeles, organizer IAB (the Interactive Advertising Bureau) has partnered with noted online video awards property the Streamy Awards to distribute several statuettes. On Oct. 9 — to cap off the first day of the Los Angeles-based NewFronts — a Streamys ‘Brand Awards’ ceremony will recognize accomplishments in branded content and social advertising. Winners in a total of six categories will be revealed during a celebrity-hosted ceremony at NeueHouse Hollywood. Categories include: best branded video, best branded series, best emerging platform, best influencer campaign, best native video ad, and best six-second video ad. The IAB announced the NewFronts West back in February, when it also said it would halve the schedule of its hallmark, six-year-old east coast event. Sixteen online video companies are set to attend the first-ever NewFronts West on Oct. 9 and 10. Submissions for the Streamys are open now through July 27.